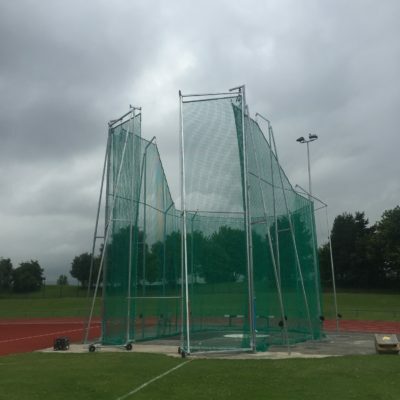 Excellent training discus for practising technique. 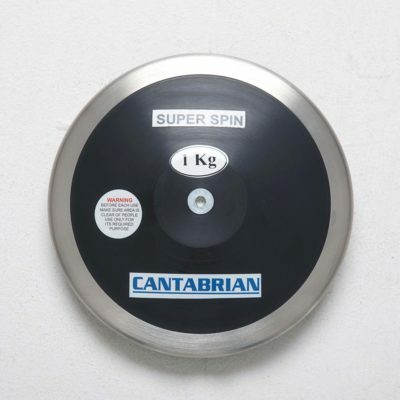 This strong, durable training discus is manufactured to high standards. features a coloured centre or all black finish. 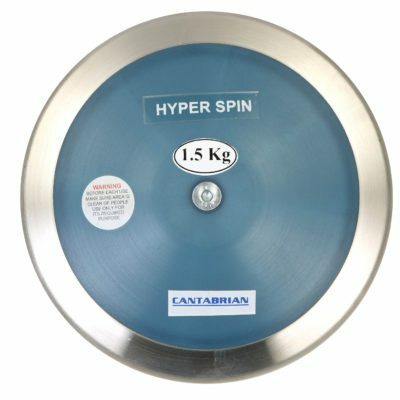 The Cantabrian Rubber Discus is ideal for use in schools and is an excellent training discus for practicing technique. 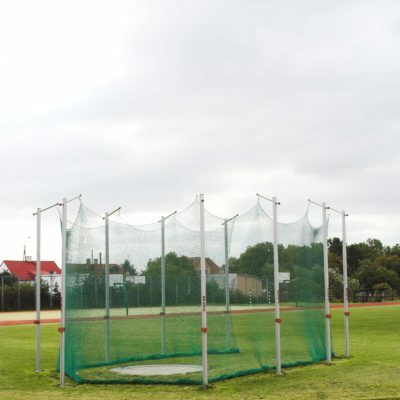 This strong, durable training discus is manufactured to high standards. 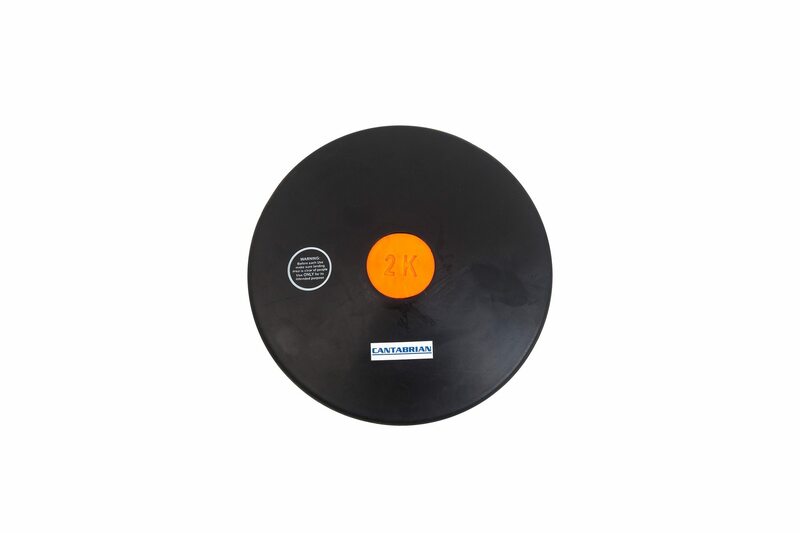 The solid rubber construction has a black finish and features a coloured centre or all black finish.